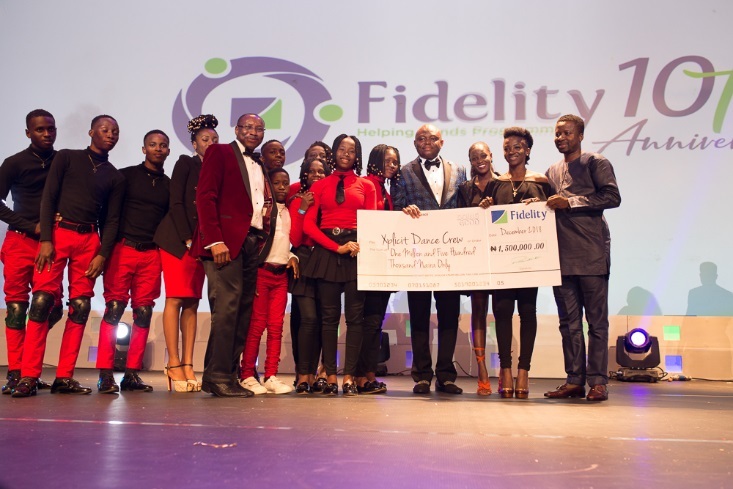 Over the weekend, one of the commercial banks in Nigeria, Fidelity Bank Plc, held its end of the year party in Lagos themed Doing Good. The event was attended by different personalities in the country including Africa’s richest man, Mr Aliko Dangote. The party was filled with fun as there were music, dance, food and drinks to whet the appetite of several guests at the function. Here are few images taken from the party, where some outstanding people were recognised and rewarded by the financial institution.